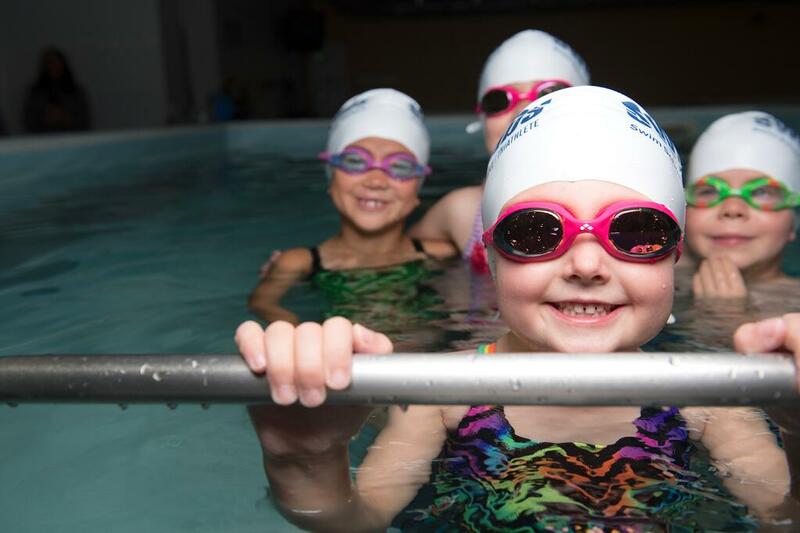 SwimJams are four consecutive days of swim lessons designed to function both as an introduction to SwimLabs and our specialized swimming progression, and as a way for beginner swimmers to continue building their swimming technique. This program is a great refresher, jump start, or “camp” for swimmers that is offered during the summer and holiday breaks. Similar to our group classes, we guarantee no more than four students in any class. This allows our instructors to effectively spend quality time with each student in the class, ensuring that everyone progresses evenly. In our SwimJams, students are broken into classes that ensure approximately similar age and skill level among participants.